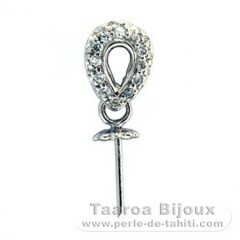 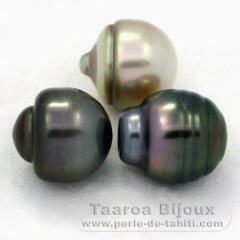 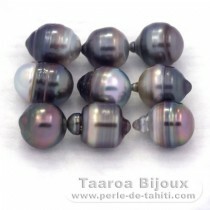 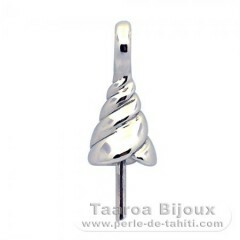 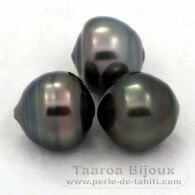 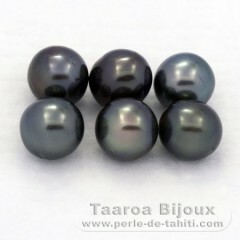 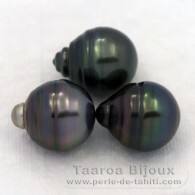 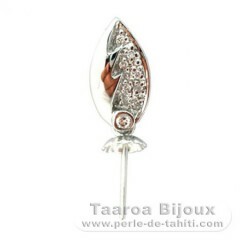 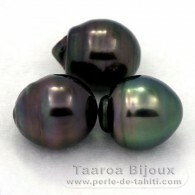 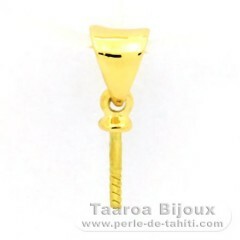 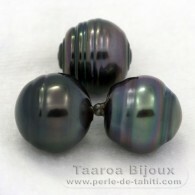 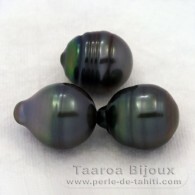 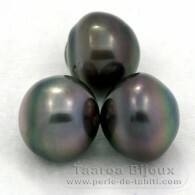 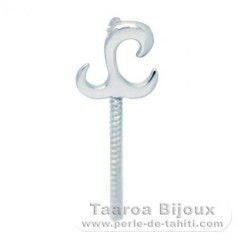 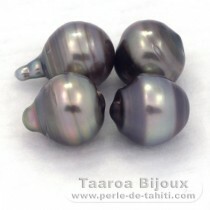 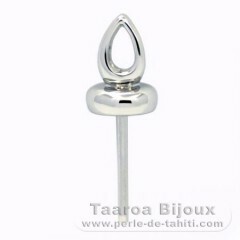 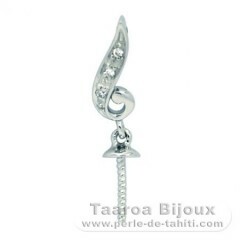 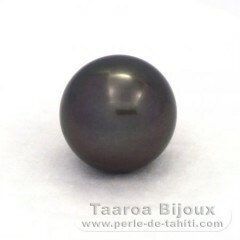 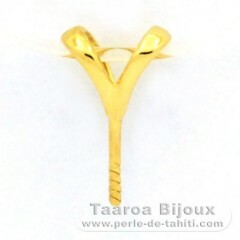 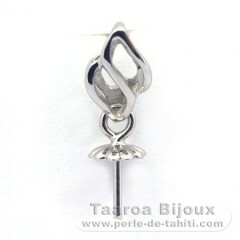 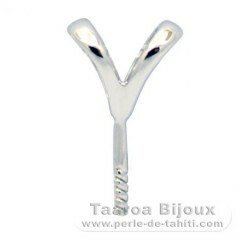 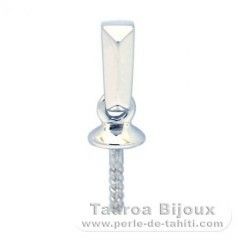 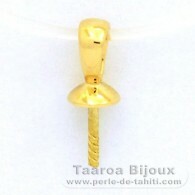 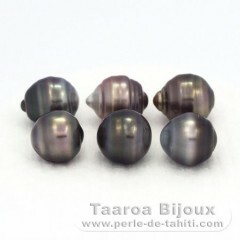 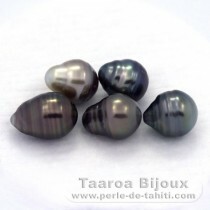 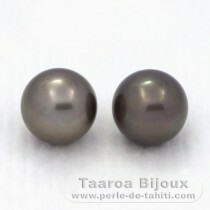 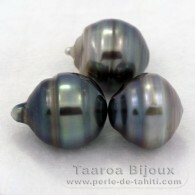 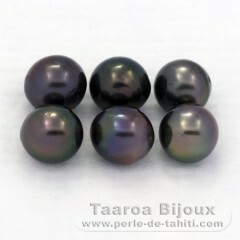 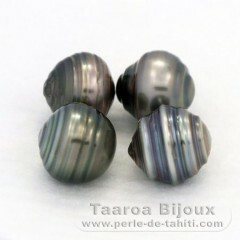 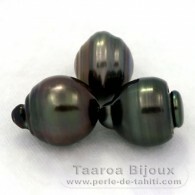 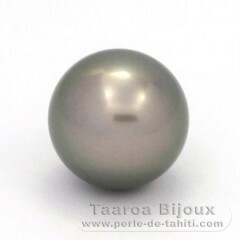 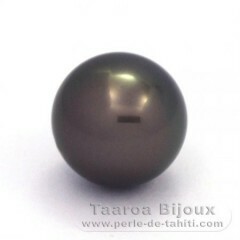 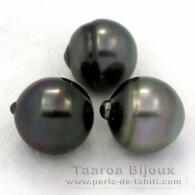 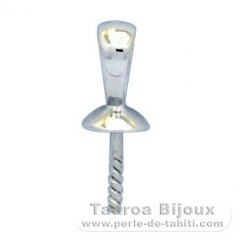 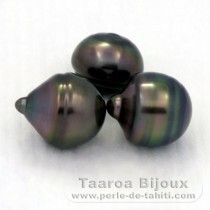 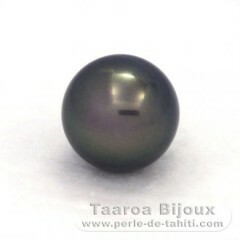 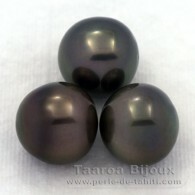 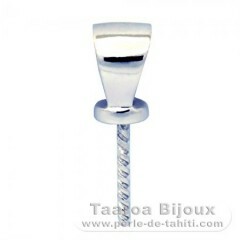 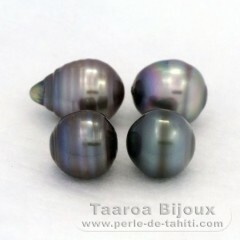 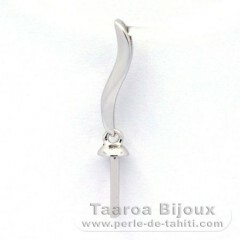 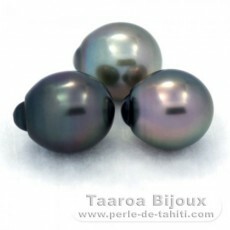 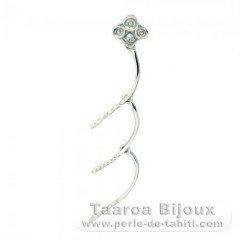 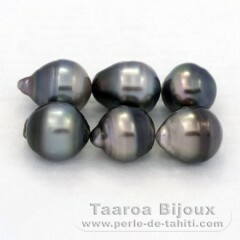 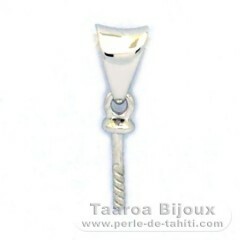 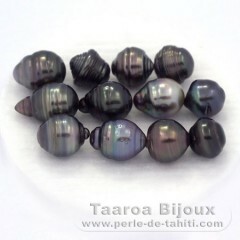 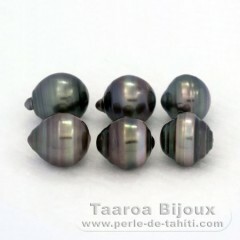 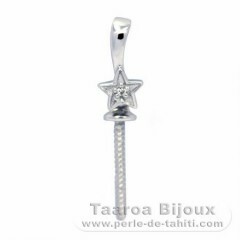 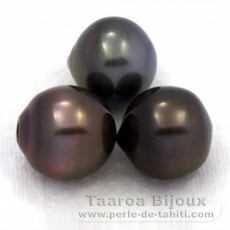 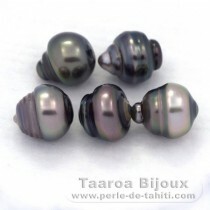 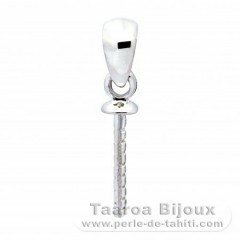 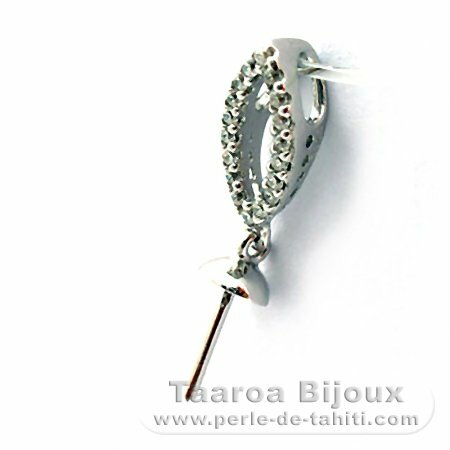 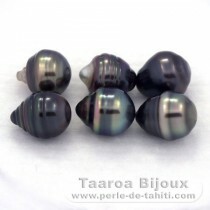 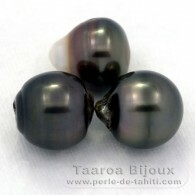 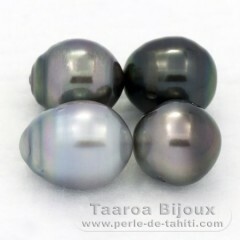 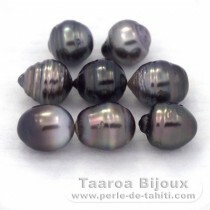 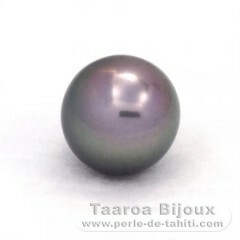 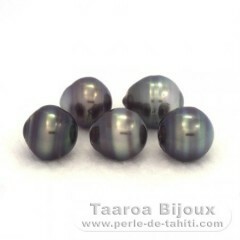 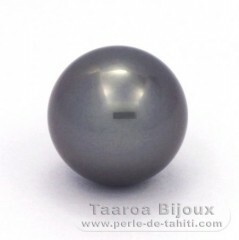 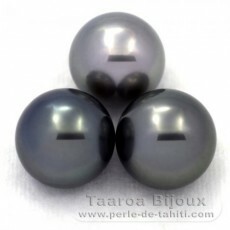 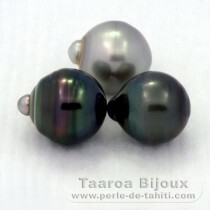 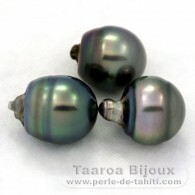 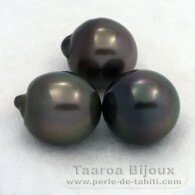 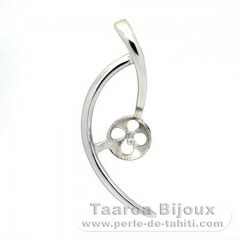 My settings are specially designed for the mounting of Tahitian and Southern Ocean Pearls:The length and the diameter of the shaft are designed for pearls of 10 mm and above. 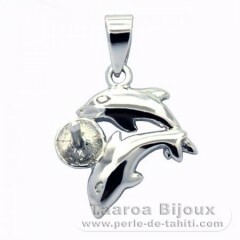 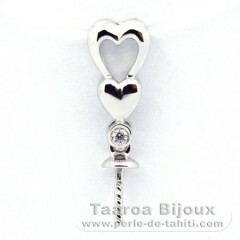 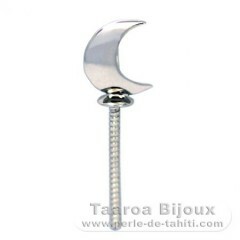 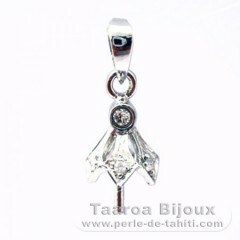 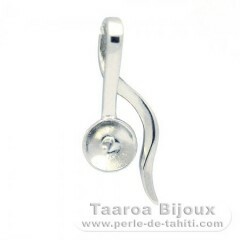 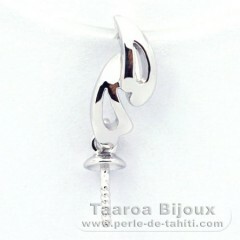 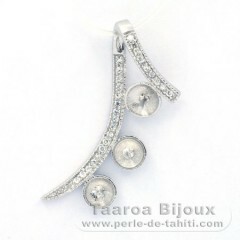 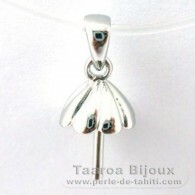 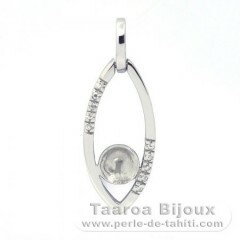 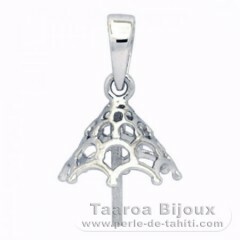 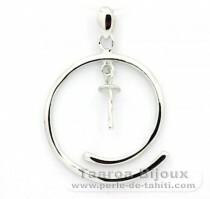 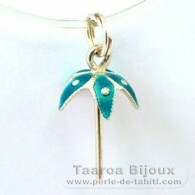 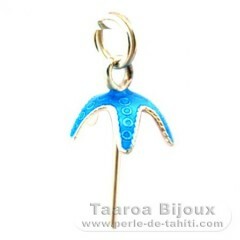 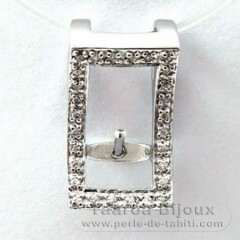 The pendants shown in this section are made of 925/1000 silver which is then rhodiated so as to ensure a matchless shine. 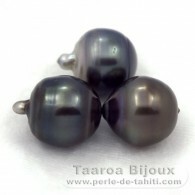 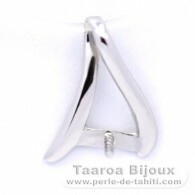 Rhodiated Sterling Silver + Rhodium Pendant for 3 Pearls from 9 mm max.